What do you use Data Science for? 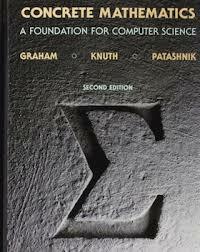 What is your most important goal in Data Science? 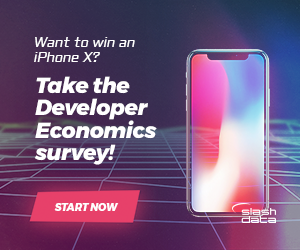 Complete the developer economics survey to share your views, learn about new tools, discover your cyberpunk developer character or chance to win $70 USD credit for software or Amazon, exclusive to DSW participants. More nifty prizes await... Hurry, the survey is live until Dec. 31st! Enter Here!